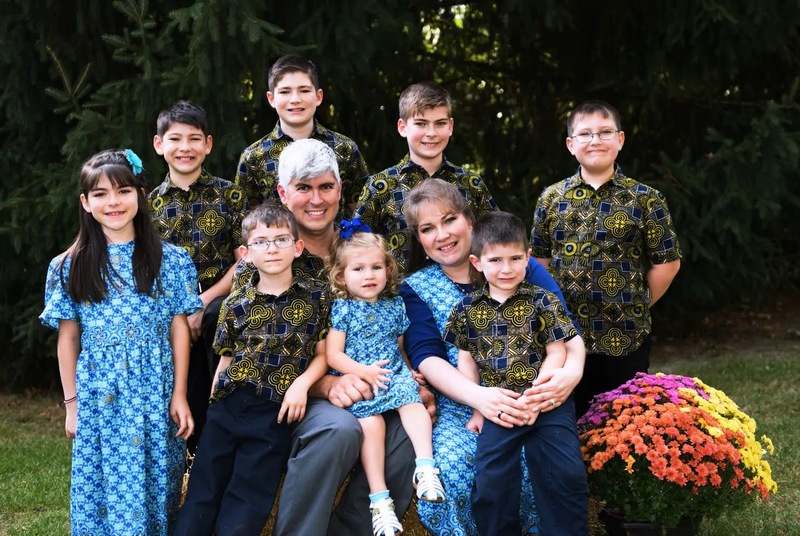 Charles Wesco, a Christian missionary, father of eight, was murdered in front of his wife and son in Cameroon on Tuesday, October 30, 2018. The family moved from Indiana, and arrived in Cameroon, Africa. They were to serve as missionaries of the Believers Baptist Church in Warsaw. The Wescos had been staying in Cameroon's northwest English-speaking region. Wesco and his wife, Stephanie, and one of their sons were traveling with another missionary to go shopping. Bullets were fired at the car and Wesco was hit at least twice. He was then sent to a Bamenda hospital. The doctors were unable to resuscitate Wesco. He died at the age of 43. "My husband already prayed for his killer," Sinclair told WNDU. "Charles would want us to do that, he would." Wesco was also the brother of Republican Indiana State Rep. Tim Wesco. The Defense Minister Joseph Beti Assomo of Cameroon placed blame for the crime on four "terrorists" in a statement on Wednesday. Assomo also said that authorities tracked the group responsible for Wesco's death and engaged them in a gunfight that killed four militants. Violence has increased in the last 18 months,with as many as 2,000 people have been killed and 170 villages have been burned in Cameroon Anglophone regions. Hundreds of thousands have fled the region because of the violence. "[W]e don't have any shadow of a doubt," Rebecca Wesco said. "He had sins, but he had asked God to forgive him, and he really truly wanted to love God more than his very life." Charles and Stephanie Wesco were married in 2004, according to the family's website.